Hunter James are privileged to consistently be regarded amongst the very best in the industry, having been independently judged and recognised for numerous awards. Our success would not be possible without the continued support of our incredible clients and partners whom we are extremely grateful to share our growth and journey with. Thank you. REINSW Excellence Awards Finalist – Best Buyers Agent 2018. REINSW Excellence Awards Finalist – Best Buyers Agent 2017. REINSW Excellence Awards Finalist – Best Buyers Agent 2016. Your Investment Property Magazine Top 5 Buyers Agent in Australia 2018. Your Investment Property Magazine – Property Advisor Finalist – 2018 Property Investor Awards. 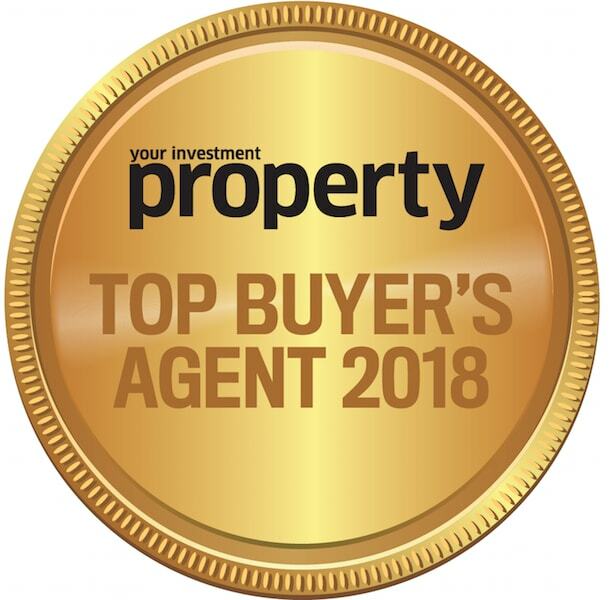 Your Investment Property Magazine – Buyers Agent Finalist – 2018 Property Investor Awards. Whether you’re buying an investment property or your dream home, there’s no better feeling than securing an address you can proudly call your own. At Hunter James, we’re here to help you find it. Find and secure your perfect home at the best possible price and terms. Unbiased and expert guidance to help you achieve financial independence through intelligent strategy and astute property investment. Complete and personalised corporate relocation services for executives and their families when moving. Local area recommendation and tours. School selection guidance and advice. Independent advice to minimise cost and maximise gain when selling. Guidance on effective sales strategy, agent selection, local market analysis, fee structure negotiation and more. Whether buying your dream home or growing an investment portfolio, surrounding yourself with a team of trusted experts all aligned to your goals, ensures a seamless and stress free process, where risks are minimised and gains are maximised.